Do your low light photos look grainy? Want to take better low-light photos? We have the perfect solution to your problem. 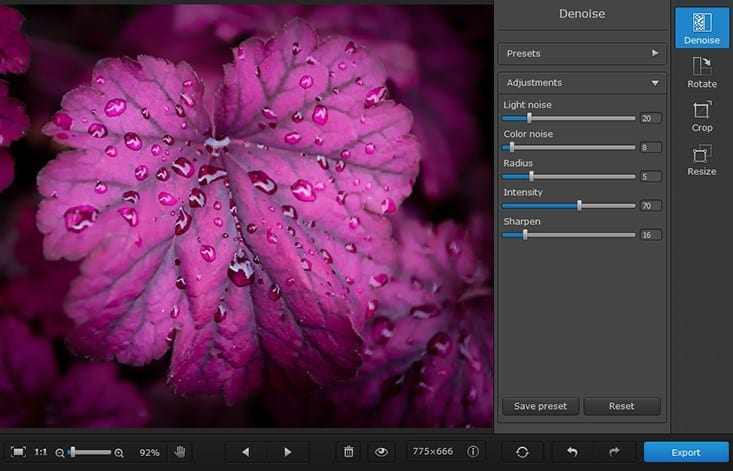 Movavi Photo DeNoise is the easiest way to get rid of digital noise and unwanted graininess in images taken in poor light. 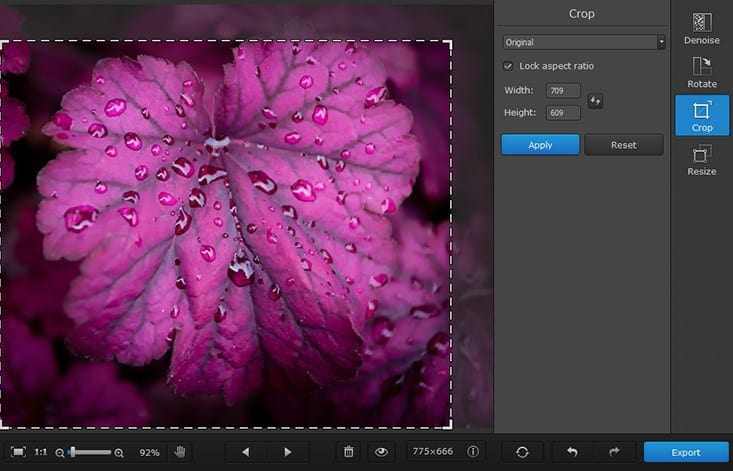 Thanks to its intuitive interface and convenient pre-defined denoise profiles, this app is much easier to use than complex photo editing programs. Grab this powerful software for only $15! 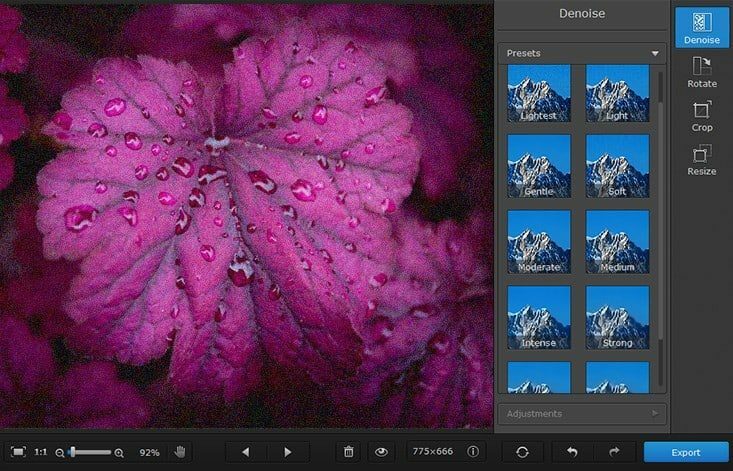 The post Photo DeNoise: Instantly Fix Your Grainy Photos (Lifetime Access) appeared first on Greedeals.